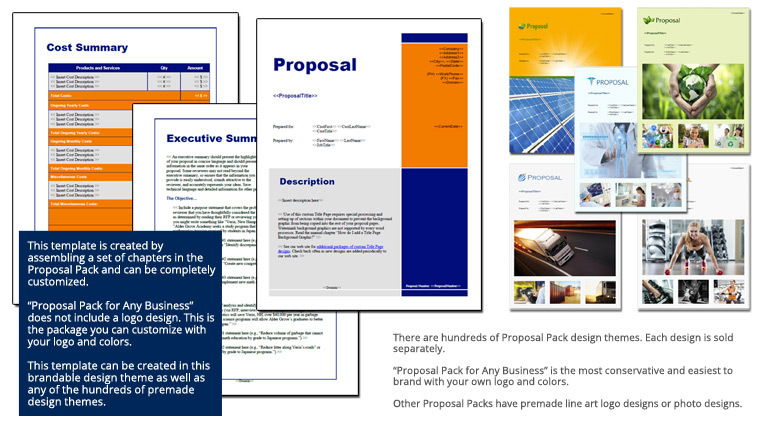 This 23 page layout is included with Proposal Pack. Create variations of this document of any length to suit your specific needs. Order and download for $79. This set of topics was selected for a non-profit writing a proposal for their parenting workshop and learning intervention projects which are provided globally and through a virtual format for those who cannot physically attend.